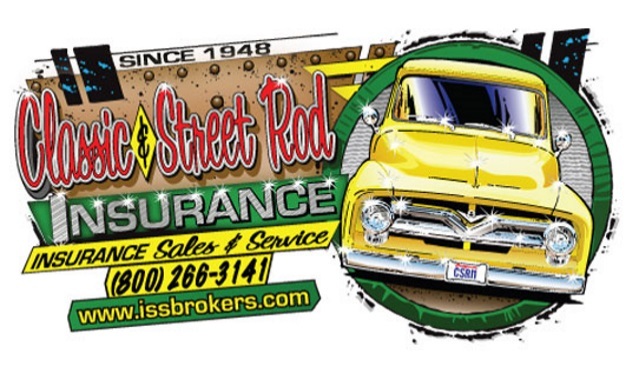 Insurance Sales and Service, founded by the Wilson family in 1948, is a full service insurance agency. As the insurance environment has changed, our agency has evolved, grown and kept current with technology. It is no longer necessary to transact business with a local agent as all of our products can be sold via the internet, fax or mail. This marketing advantage makes it possible for you to conduct business with an agency that will earn your trust and provide you with the highest quality personal service. Our policies are formulated to provide the necessary coverage to safeguard your assets to give you maximum protection in the event of an accident or mishap, leading to the utmost customer satisfaction. We offer a wide range of insurance products including Homeowners, Auto, Classic Auto, Motorcycles, Personal Watercraft and much more. 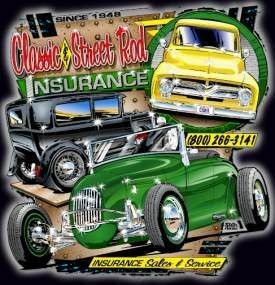 Classic Autos and Street Rod- We provide insurance for antique autos, collector vehicles, street rods, special edition cars, muscle cars and more. 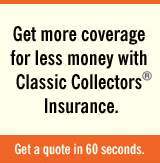 The premiums for classic auto insurance are less than that of insurance for daily use vehicles. Homeowners Insurance- Homeowners policy provides coverage for your property, dwelling and the personal contents of your home with plenty of flexible options to protect your assets. Commercial Insurance- We offer coverage for your Business, Commercial Auto, Commercial Property, Liability, Umbrella and Workers Compensation needs. Let us help you cut your insurance cost! Just give us a quick call today at 626 443-3141 or Submit one of our quick online quote forms - with the help of our dedicated business partners; we conveniently offer an entire solution for all your insurance and business needs. Our agency writes policies in Arizona, California, Colorado, Nevada, Oregon, Utah, and Washington.